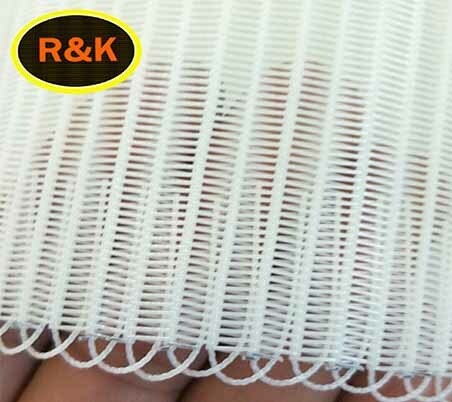 Polyester Spiral Press-filter Fabrics are add the filler wire into the spiral ring, so the air permeability is reduced and less material loss on the surface of the fabric. 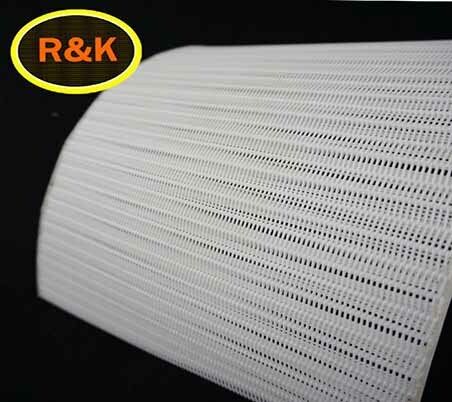 Polyester Spiral Press-filter Fabrics are mainly used in paper making, printing and dyeing, food, pharmaceutical, ceramics and solid-liquid separation industries like sludge dehydration. 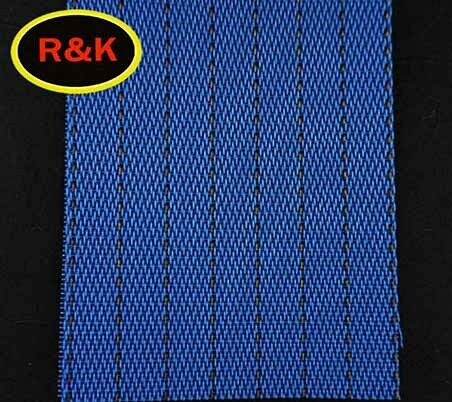 Polyester spiral belt is a kind of heat set mesh screen made with 100% polyester monofilament. 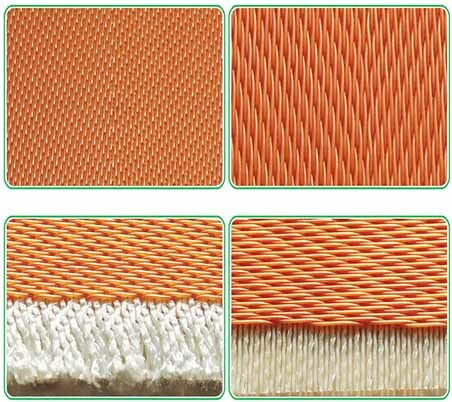 The mesh belts are connected spirals by use of cross wires. The spirals contain filling wires to fix the open areas. 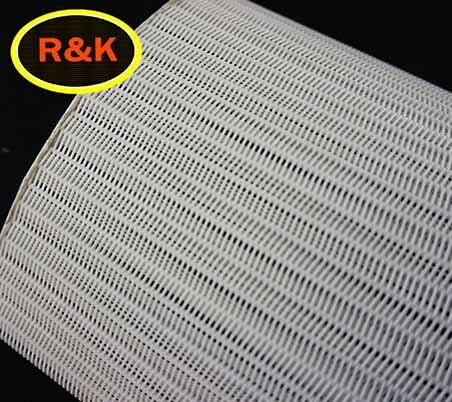 Normally, Spiral Mesh Belt is composed with three types of wires: cross wire, spiral wire and filling wire. 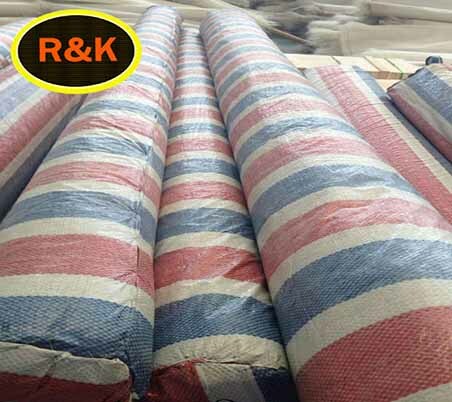 The strong polyester fibres provide excellent stability, excellent chemical, thermal and high permeability for ease of cleaning. 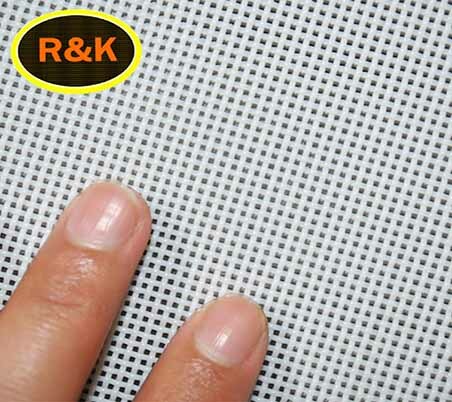 The polyester fabric can be used in hot, wet and humid conditions, typically in the presence of steam, its working temperature can reach +150°C to -75°C in dry conditions. 70°C+ in wet conditions. 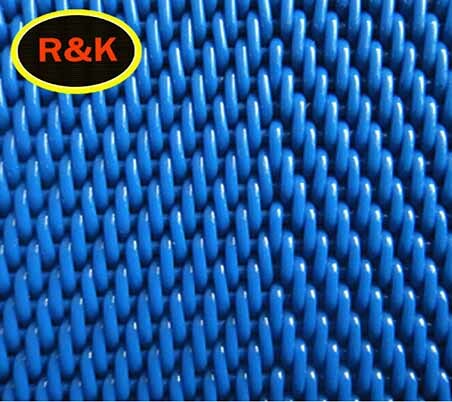 Spiral belts are mainly used in filtration or separation applications for municipal projects for example waste water treatment, and various sludge belt press liquid filtration applications. Our products are suitable for most mechanical dewatering cases of various materials. 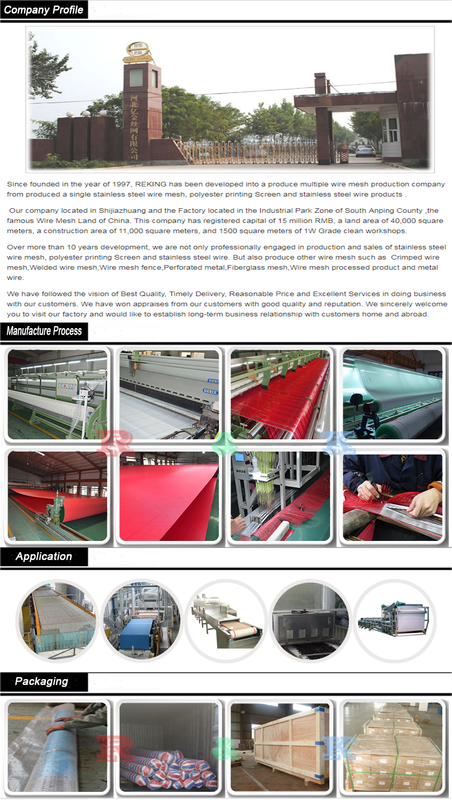 - Manufacture and process of Papers, Particle Board, Medium Density Fibreboard (MDF), Oriented Strand Board (OSB), Hardboard & Wood Veneer processes and for the manufacture of ceiling tiles. 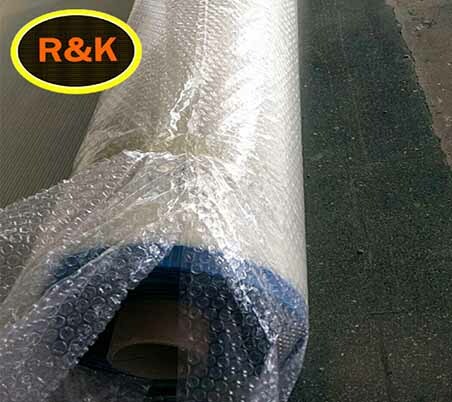 1.We always use poly bag for the goods which ship by air, so that customer can save freight free. 2.Wooden case is the best for ocean shipment, because it can effective avoid the damage during shipping. 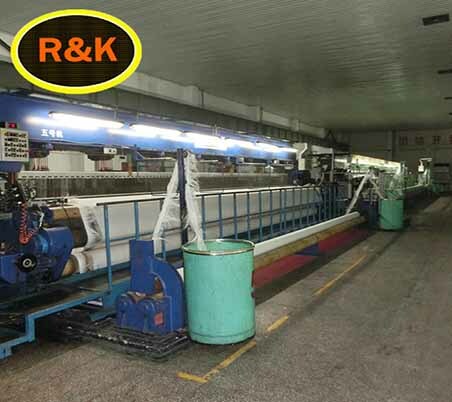 3.There also have some customer request us to use the carton to packing their goods. 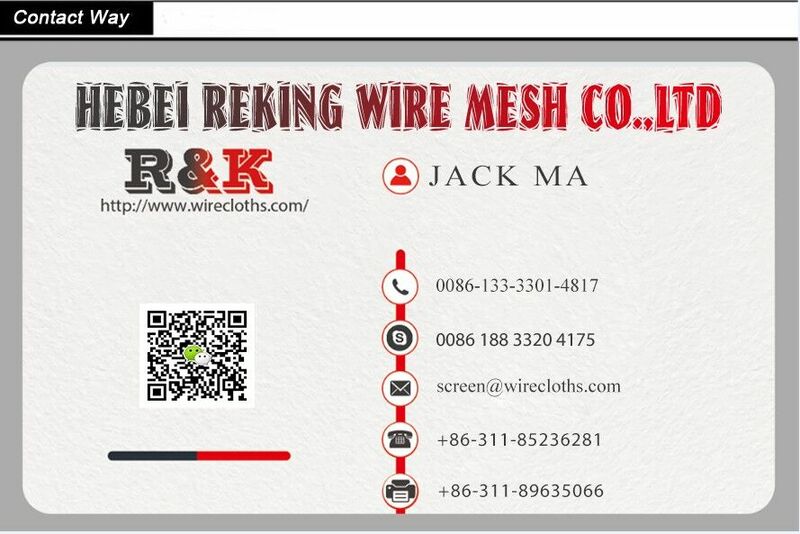 4.We can according to customer's requirement. A:Generally it is 5-10 days if the goods are in stock. or it is 15-20 days if the goods are not in stock, it is according to quantity. A:Yes, we can provide some of the product samples. 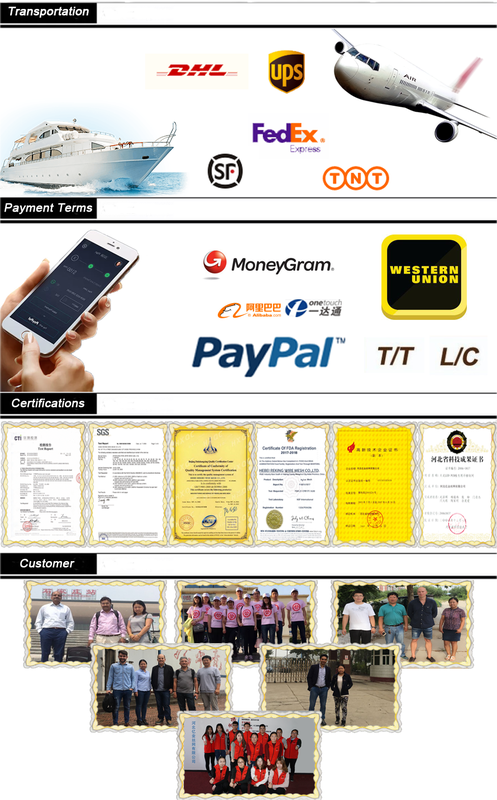 Its free and freight should be collected by your side. Q:How can I know the completion of my order?